Living for God-What Does it Mean? 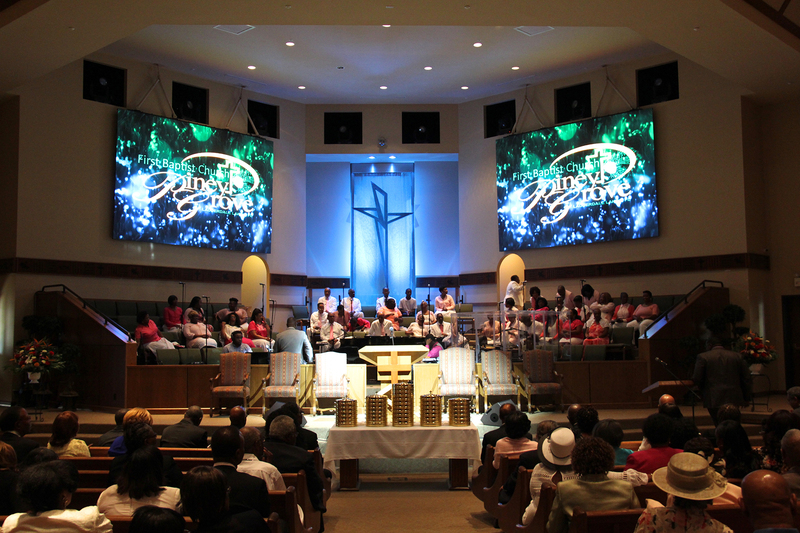 | First Baptist Church Piney Grove Inc. Living for God-What Does it Mean?